MINNEAPOLIS – The Minnesota Vikings and wide receiver Adam Thielen have agreed in principle to a four-year contract extension valued at $64 million. 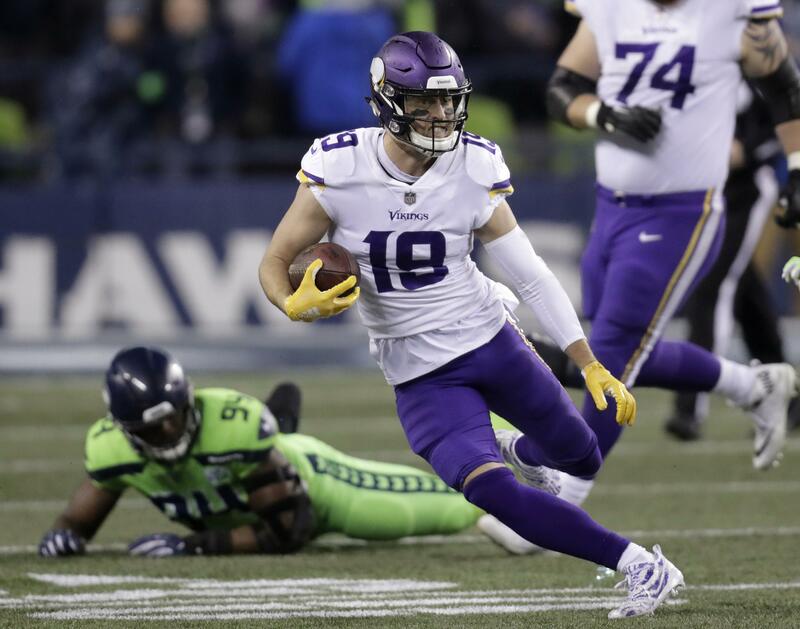 The $16 million annual average value of Thielen’s new contract would rank him sixth in the league, behind Odell Beckham, Antonio Brown, Mike Evans, DeAndre Hopkins and Brandin Cooks, according to figures compiled by the sports salaries database Spotrac.com. Published: April 12, 2019, 2:45 p.m. Updated: April 12, 2019, 5:05 p.m.